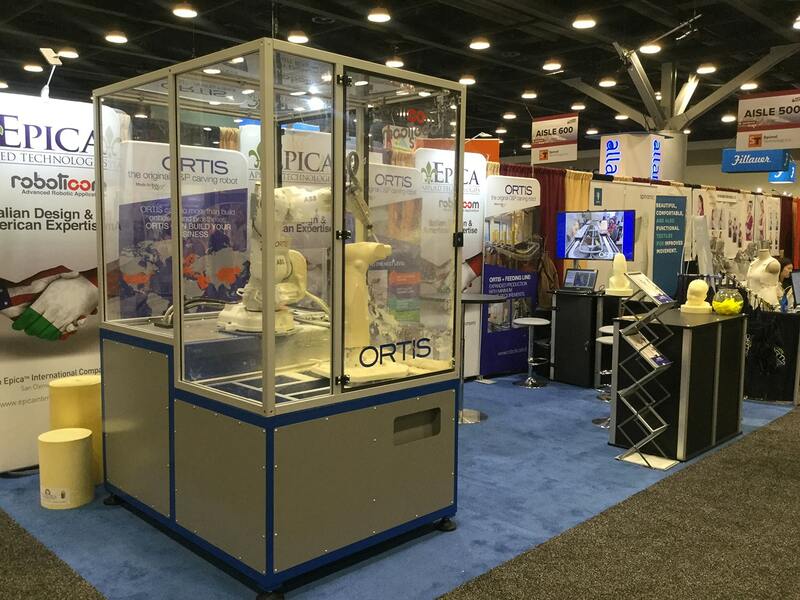 Thanks to everyone who visited our booth at the AOPA National Assembly in Vancouver! 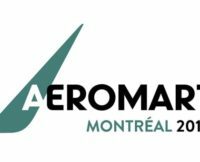 It’s been a blast, hasn’t it? 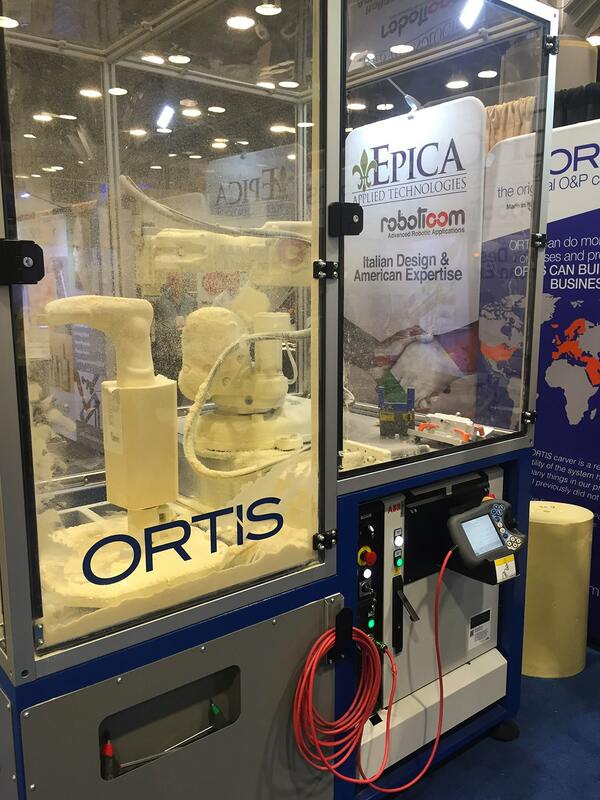 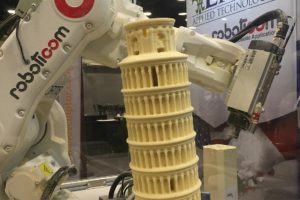 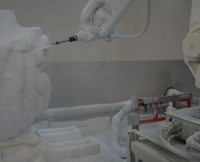 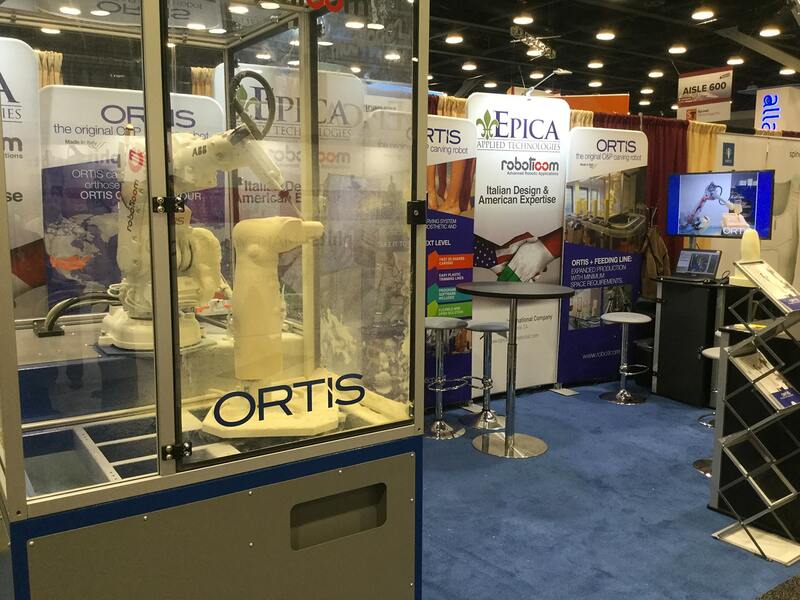 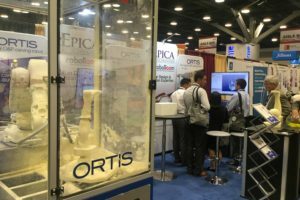 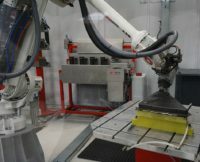 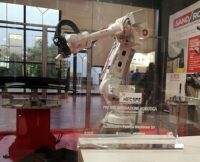 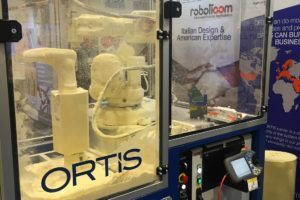 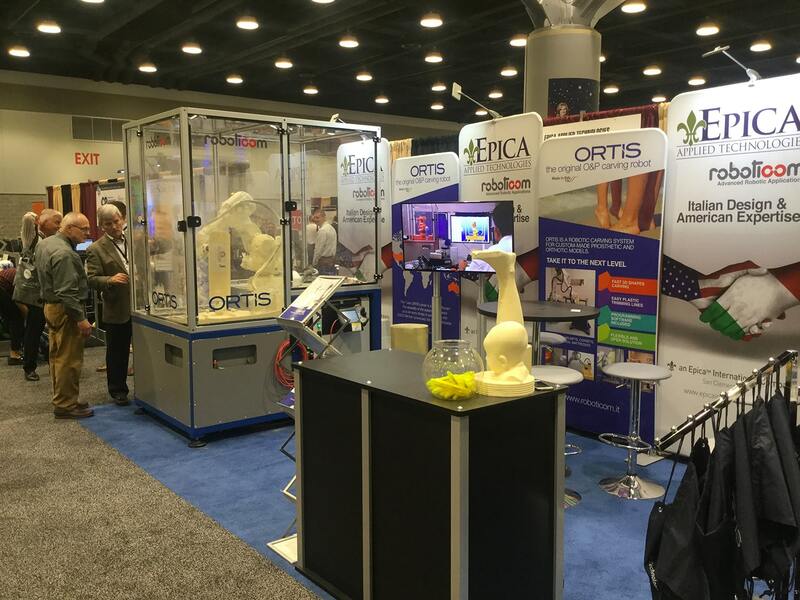 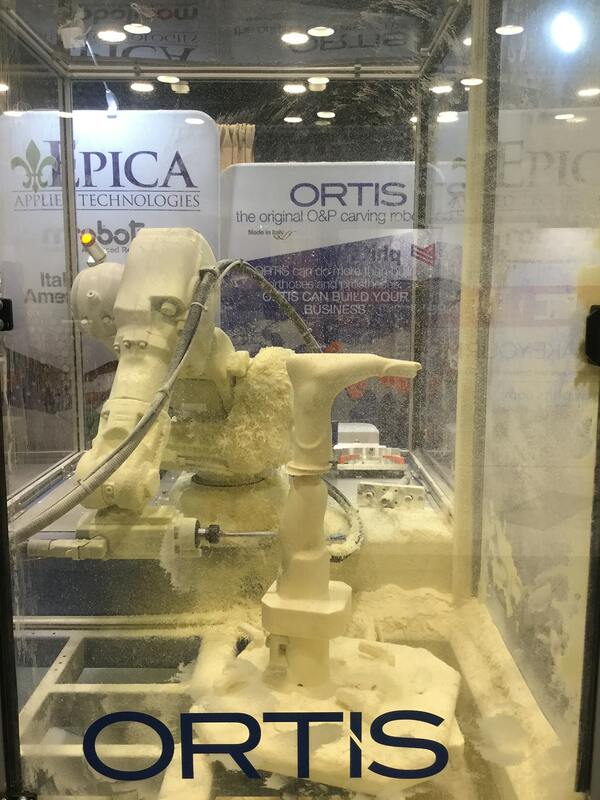 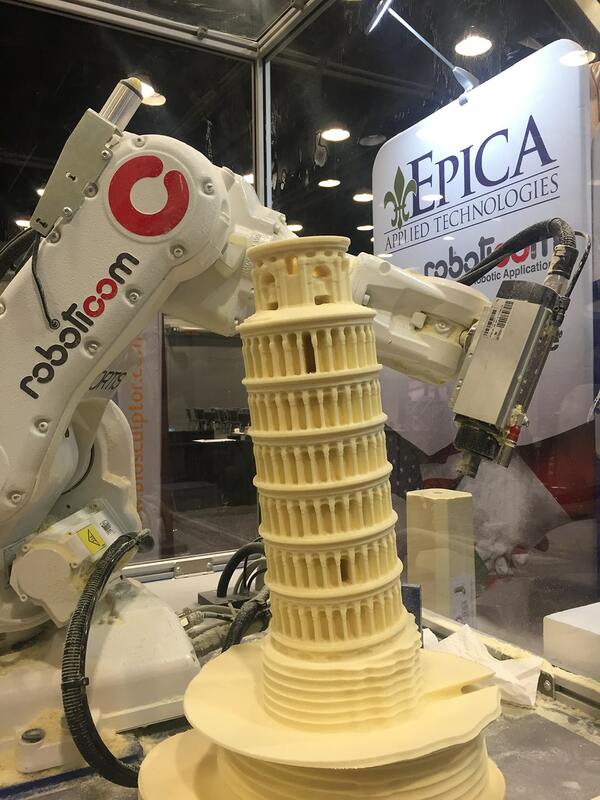 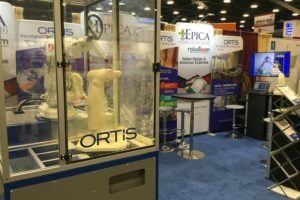 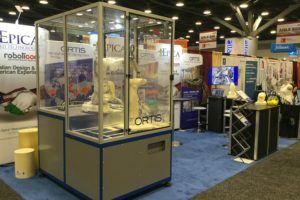 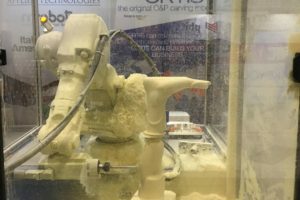 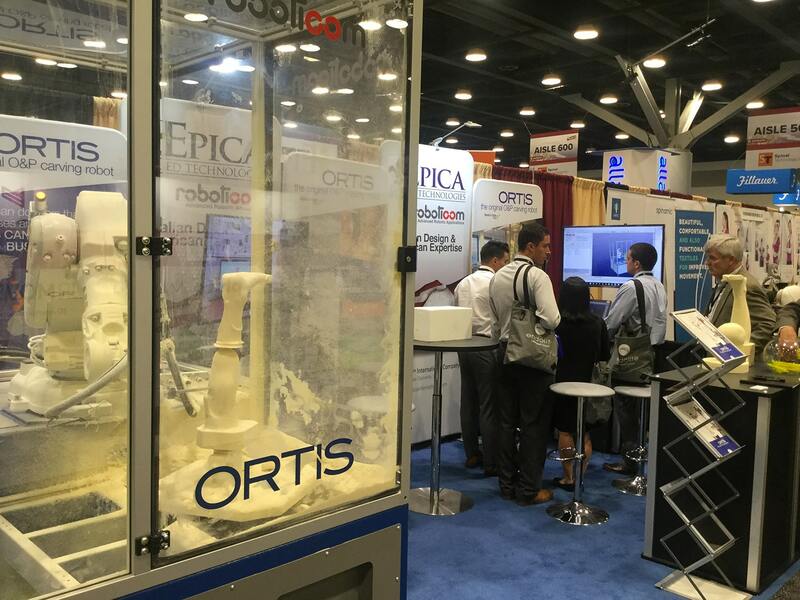 ORTIS confirmed its outstanding position and reputation in the CAD/CAM systems, being the most flexible and powerful O&P Robotic Carver. 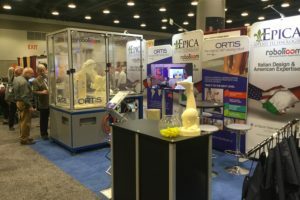 See you next year at AOPA 2019 in San Diego!